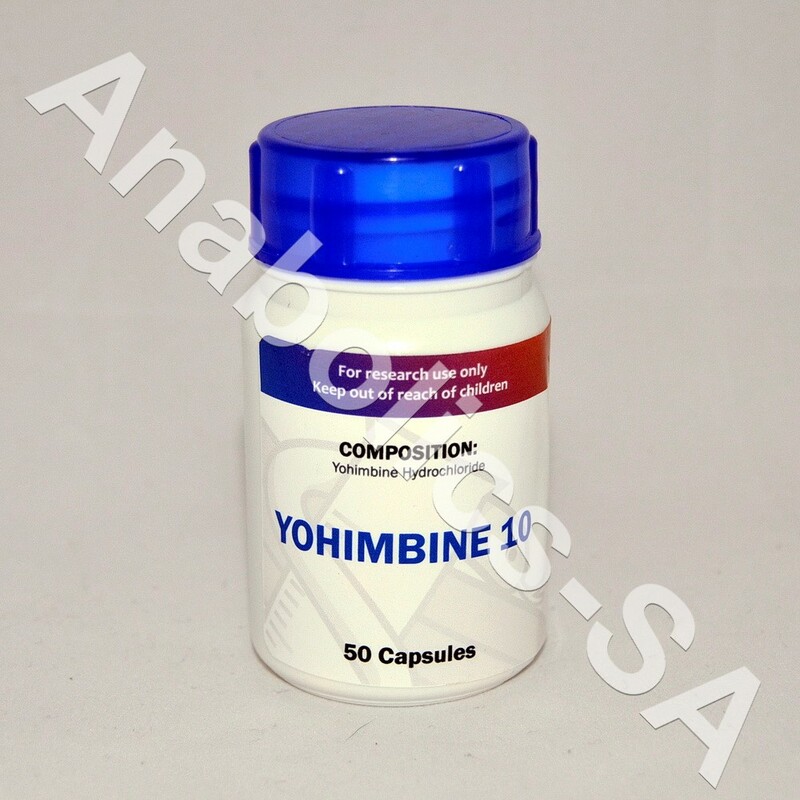 Then more importantly to athletes is the fat burning properties of yohimbine hydrochloride. This substance is part of the same family of chemicals as clenbuterol and ephedrine hydrochloride. Yohime however has been reported to be more potent as a fat burner than either of the two chemicals mentioned. Yohimbine is also an androgenic antagonist like clenbuterol and this means that it blocks cortisol receptors and helps to keep lean muscle while burning body fat. Injections can be done intramuscular or subcutaneous. The difference in the two methods is that the intramuscular injection will be a fast release and the subcutaneous injection will be a slow gradual release. Side effects are worse than clenbuterol and an increase of heart rate and vomiting and nausea could also accompany insomnia. Dosage should be very conservative and an athlete should start on 0.25ml (25mg) per day and could be increased to a 0.75ml (75mg) per day. Increasing the dose should happen very gradual. Receptor down grade also happens very fast with this substance and cycling it would be advised. Zaditen (ketotifen) unfortunately does not work to keep the receptors open for yohimbine hydrochloride. Yohimbine Hydrochloride is best taken on an empty stomach as a fasting drug. Yohimbine Hydrochlorides effects work the best in the absence of insulin, and its effects start to diminish the more insulin is present. Administering it in the morning on an empty stomach is prescribed for maximum effect. Although Yohimbine Hydrochloride will work best in a fasted state, but will also work just fine if you took a scoop of whey early morning before your cardio. Whey protein will not increase the insulin spike enough to diminish the effects of the Yohimbe. 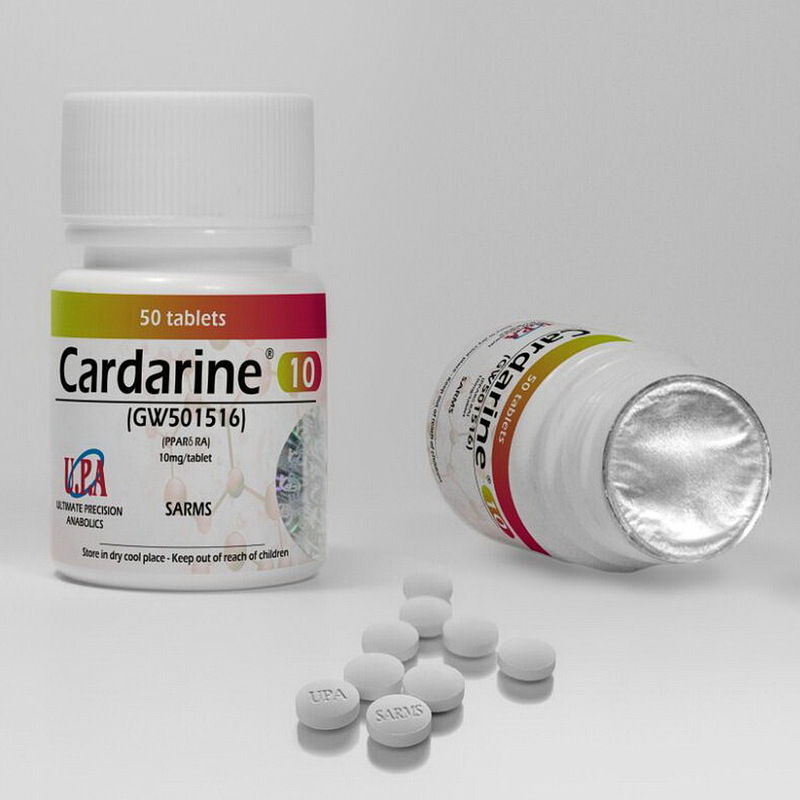 The ultimate time to take Yohimbine Hydrochloride is before low-moderate intensity cardio workouts.